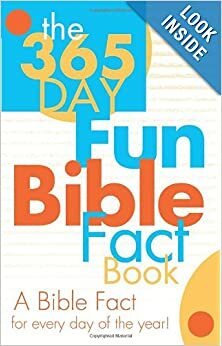 Every day for an entire year, The 365-Day Fun Bible Fact Book gives you a concise, easy-to-read entry on the strange, wonderful, and intriguing aspects of scripture. Covering the miraculous, the odd, the important-but-little-known, and the truly bizarre, this book is a useful and fun tool for enhancing biblical knowledge. 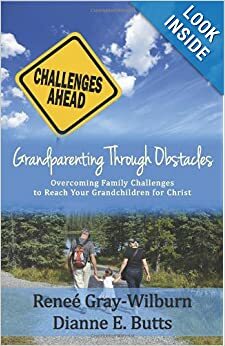 Appropriate for readers from junior high and up, The 365-Day Fun Bible Fact Book covers “The Bible’s Other Noah,” “Solomon’s 700 Wives,” “Healing Hankies,” and 362 other unusual aspects of scripture. Bonus Bible trivia questions appear with each reading, promising you an entire year’s worth of fun! 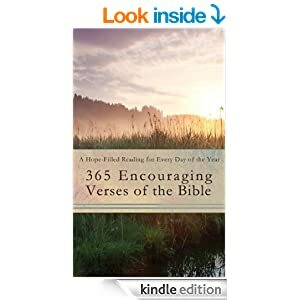 Every day for an entire year, 365 Encouraging Verses of the Bible gives you a concise, easy-to-read entry on the most important, intriguing, and hope-filled passages of scripture. From the profound opening of Genesis 1:1 (“In the beginning, God. . .”) to the final prayer of Revelation 22:20 (“Even so, come, Lord Jesus”), you’ll find this book a useful and enjoyable tool for enhancing your biblical knowledge. Appropriate for readers from junior high and up, 365 Encouraging Verses of the Bible covers the breadth and width of scripture in a one-year format.